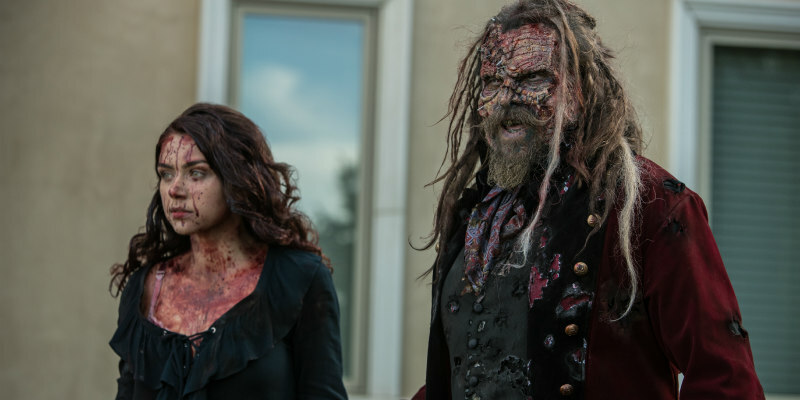 Director Christopher Douglas-Olen Ray's horror comes to VOD September. If you suffer from coulrophobia, the fear of clowns, September 8th is set to be the most terrifying date this year. 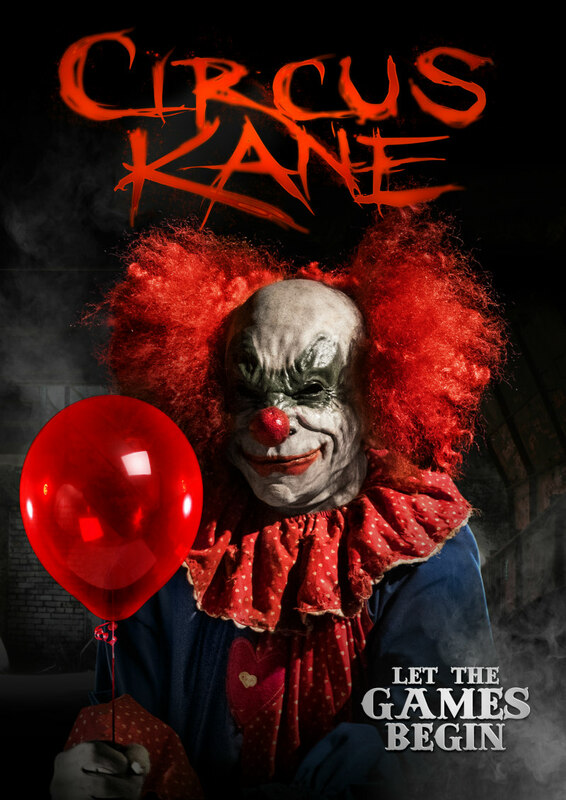 Not only does the Stephen King adaptation It open in cinemas, but director Christopher Douglas-Olen Ray’s Circus Kane debuts on VOD. The movie stars former child star Jonathan Lipnicki in a tale of a sinister circus master who puts a group of social media stars through a night of terror.